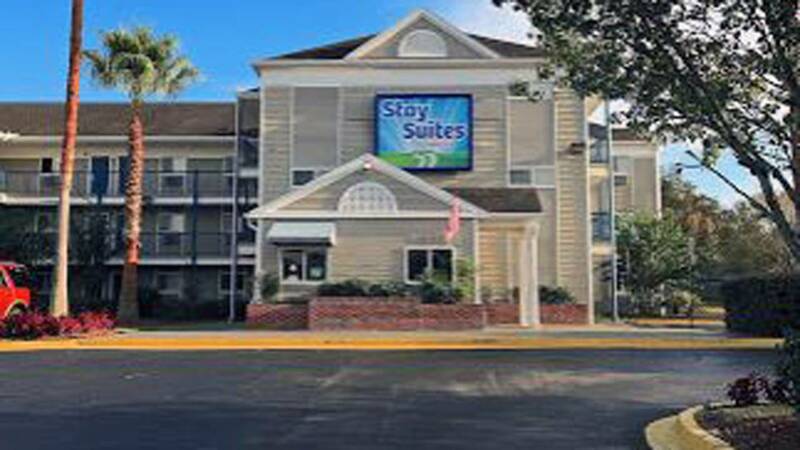 JACKSONVILLE, Fla. - A man was killed in a shooting at Stay Suites America Inn on Wells Road in Orange Park, according to the Clay County Sheriff's Office. 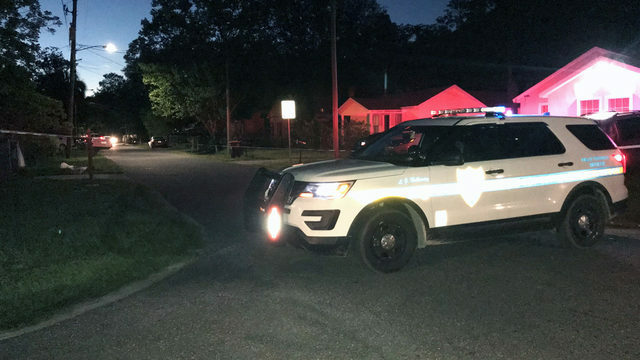 Investigators said a male suspect is in custody and the two people involved in the shooting are acquaintances. The shooter and witnesses are working with officers in their investigation, according to detectives. 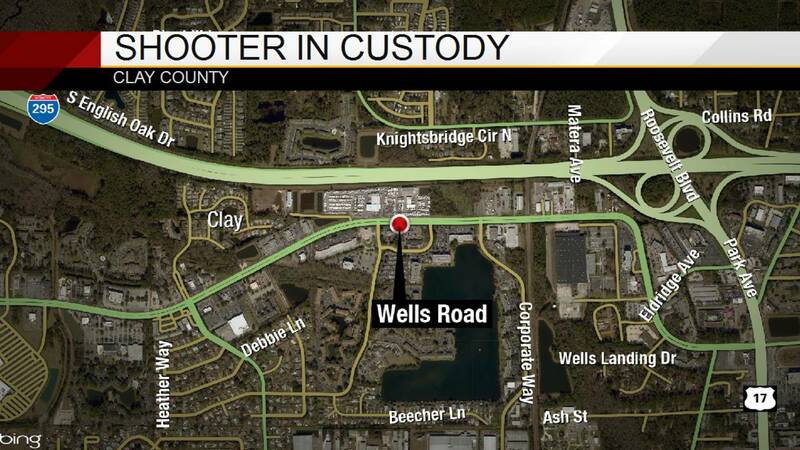 UPDATE 2.10.19, 8:15 AM: This was an isolated incident and the shooting - which was fatal - occurred between two acquaintances, neither of which are from Clay County. The names of those involved have not been released, but authorities say none are from Clay County. This story is developing. Check back with News4Jax for more updates.